Have a hard drive that you cannot access? Hard drive clicking? Accidentally deleted something? Here at Compco, we offer a whole suite of expertise to get you back your data. 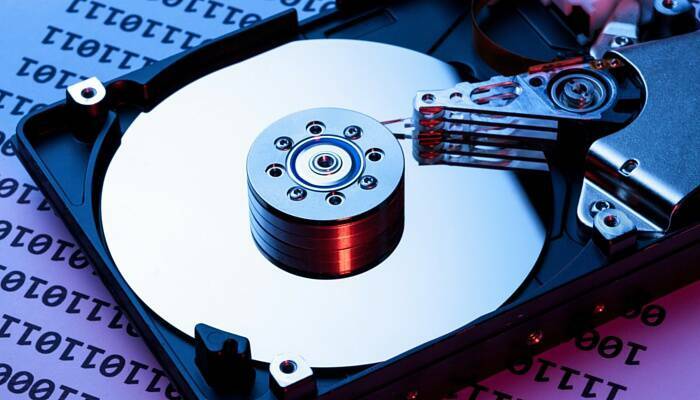 We can recover data from Hard Drives, SSDs, RAID, Flash Drives and more. Regardless if it is Mac, PC or Linux, we offer services starting at $99.99. Come in or give us a call today. Data recovery attempt from failing drive. Logical failure or file system damage. Excludes heavily degraded drives. Data recovery for overwritten, heavily damaged file systems, deleted or formatted drives. Includes heavily degraded hard drives. For hard drives that are in the worst of shape. Require specialized facility.